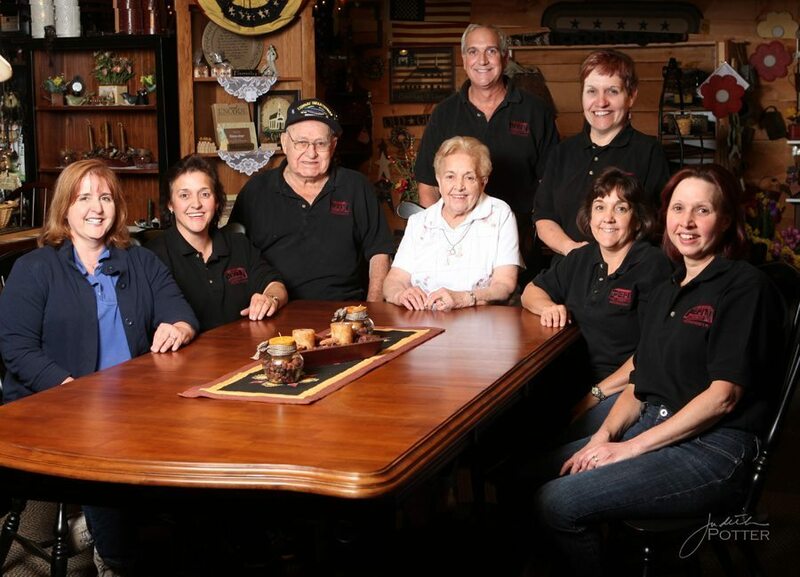 The strength of our family business is rooted in the relationships built by mom and dad. Dad was not afraid to get his wife, daughters and only son involved in the business. He knew that each member of his family could be a valuable asset. In 1946, Camille E. Pepin had recently come home from World War II and wanted to start his own business. Camille and his father, Camille H. Pepin, decided to go in business as cattle dealers. Together they owned a small farm on Winthrop St, Woonsocket and usually traveled to Canada to buy the cattle to resell. 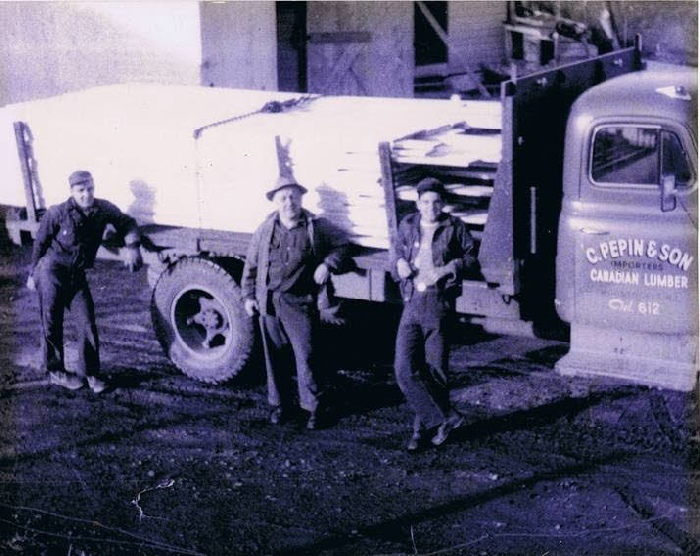 On one occasion, no cows were available, so not to waste the trip, a carload of framing lumber was purchased and shipped back to Woonsocket to resell. 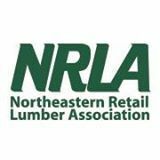 The Pepin’s were not sure how the lumber would sell, but with a lot of sweat and hard work they learned the business. In those days, all lumber and building materials were loaded by hand. 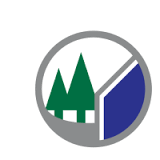 Working in the lumber business took a strong man to do the job. The Pepin women were born into the business and actually like and understand building materials more than some of the men. As children they would go to visit jobs sites so they learned and absored the many aspects of construction, in order to give better customer service today. With the early 90’s came a new challenge: the ‘big box’ warehouse stores. Our keys to success are: hard work; changing with the times; excellent customer service; and a willingness to listen to each other as well as our customers. This was the first warehouse Pepin Lumber built at 223 Winthrop St. 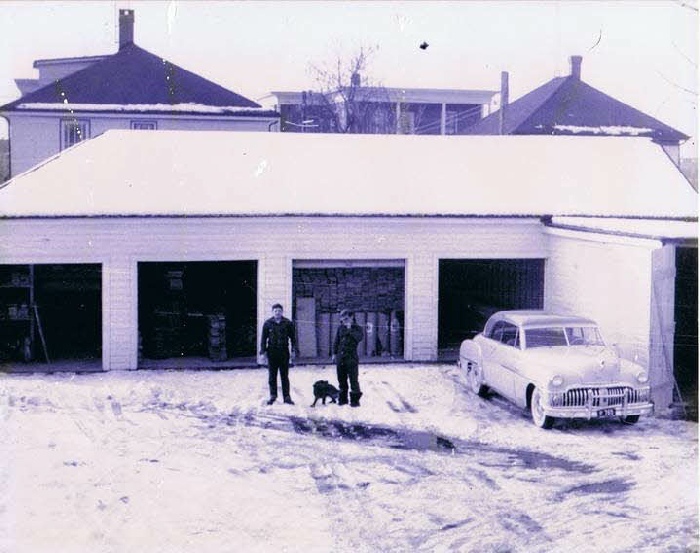 It was later sold in 1953 and later moved to the corner of Rutland and Elm Sts. It still exist today. 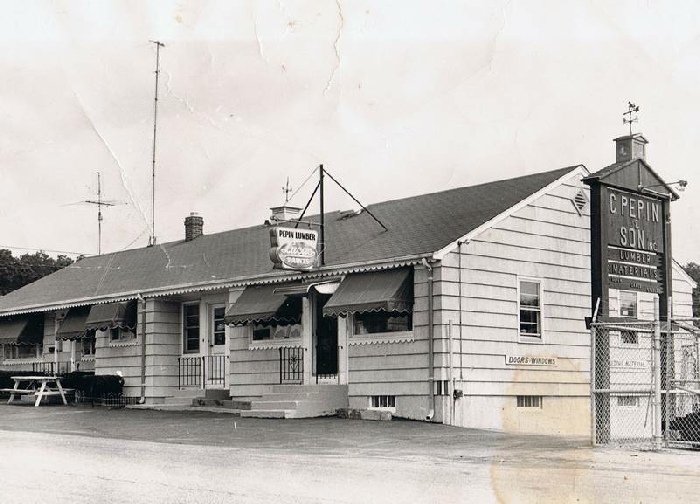 This was the original building, built in 1953. It was Pepin Lumber on the right side and an apartment on the left side. Cam, Jr. and his mother and father and two sisters lived in that apartment. Today the whole building is Pepin Lumber, plus a large addition. The orginal driveway is seen there on the right. Today we use a larger driveway on the left of the building. 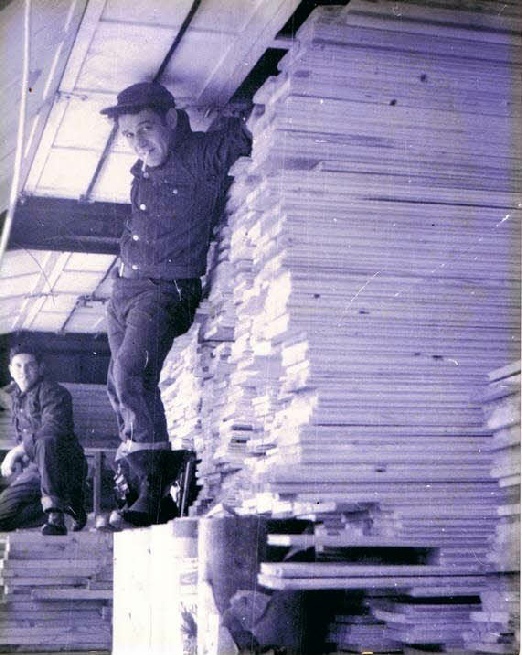 This is a photo of Cam, Jr., and Don Mello in the back, standing on a load of 1 x 8 spruce roofers... which was high grade stuff at the time. This was in the middle of winter. Don Mello started at the age of 16 years old and retired after 49 years. Truck load of lumber strapped with chains. The roller at the end of the truck would roll off the lumber. They had no means of dumping the lumber back then. The truck was lettered C. Pepin & Son Inc. (original name) & importers of Canandian Lumber. Standing by the truck are: Cam Pepin Jr, Cam Pepin, Sr, and Don Mello.